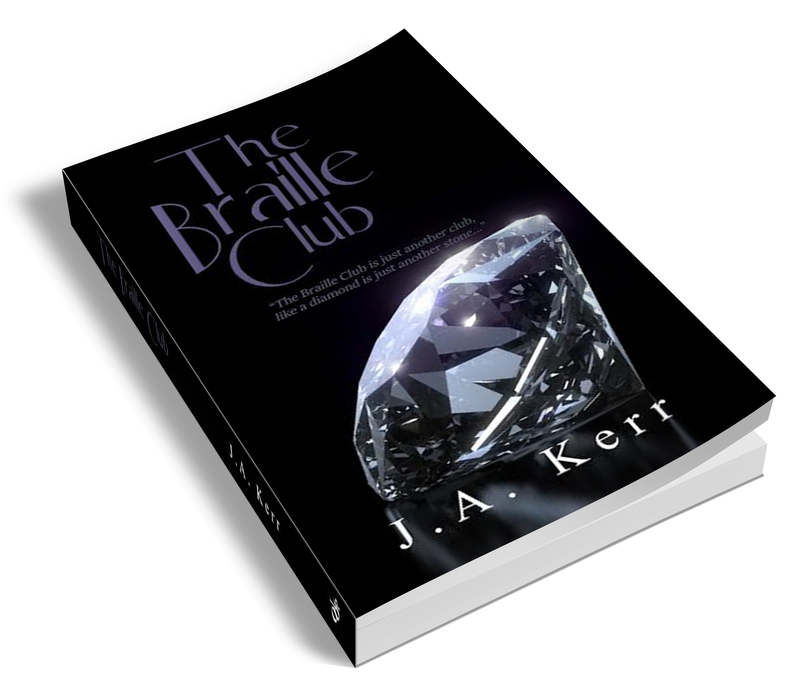 The Braille Club. Watch the Book Trailer Now. RELEASE DATE FOR NEXT IN THE BRAILLE CLUB SERIES CONFIRMED! 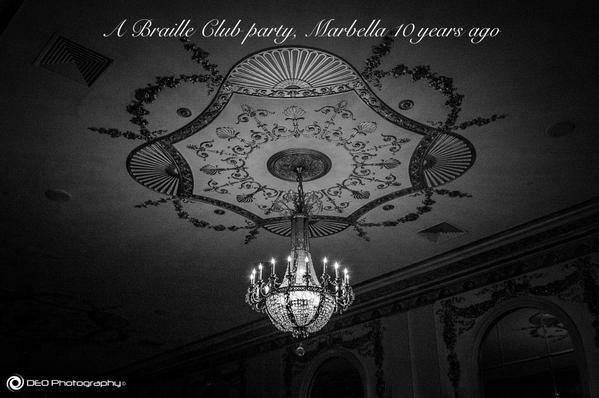 Proud to announce The Braille Club will be opening it’s doors once again. The Braille Club Unbound is the next in the Braille Club Series and picks up the story of Siena and Benedict, Guy and Anna and new member Niven Fraser. 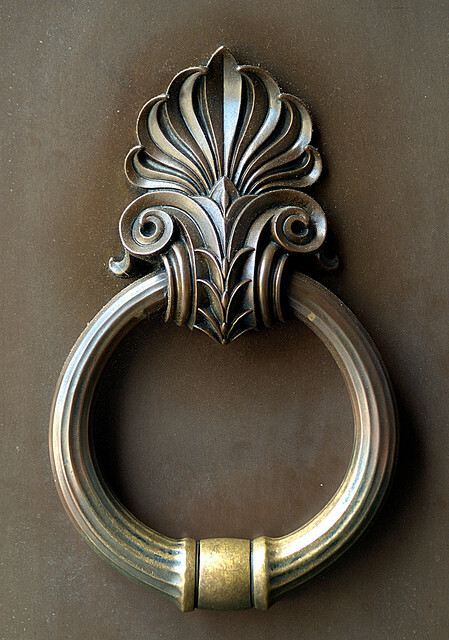 Join them in Harrison’s, London’s exclusive Private Members Club and home to the secret Braille Club. They are ready. Are you? Released, 1st December 2015. The Braille Club has Three Commandments- 3. 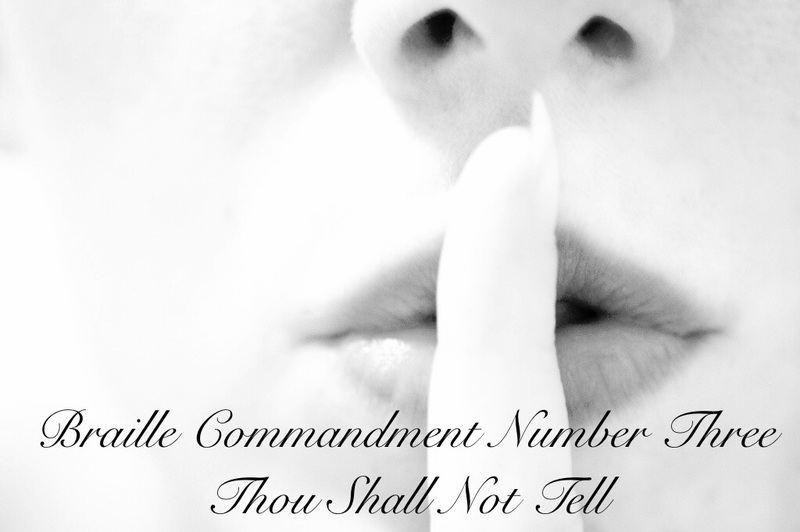 Thou Shall Not Tell. 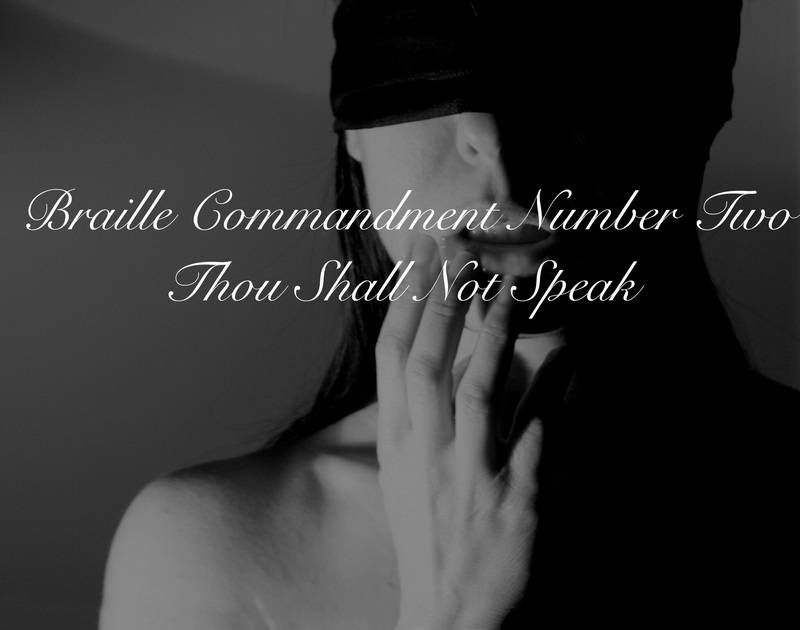 The Braille Club has Three Commandments- 2. Thou Shall Not Speak. The Braille Club has Three Commandments- 1. 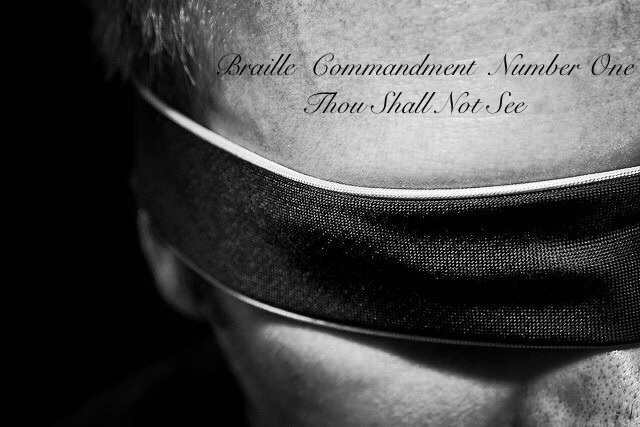 Thou Shall Not See.